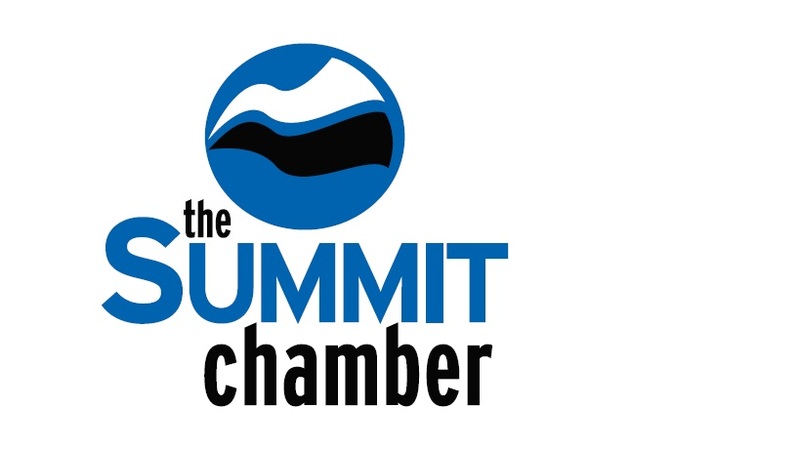 Standing on the deck of his restaurant literally just steps from the Super Bee lift, David Luthi remembers that as a kid racing on skis at Little Switzerland in Slinger, Wisconsin, his dream was to own a restaurant at the base of a ski area. Thirty years and several thousand odd restaurant jobs later, from dish dogging to dinner sleigh rides, Luthi is sure that he has arrived. You can't get much closer to lift-side than his Double Diamond Restaurant in Copper's East Village. 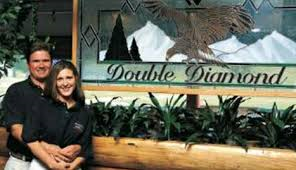 The Double Diamond is a true family-owned restaurant is a rarity at most big ski areas in the West. Like its owner, the restaurant has humble roots. 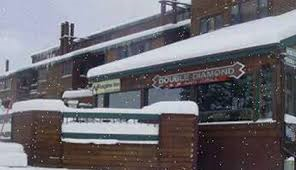 The place started as base operations for the U.S. Nationals competition in the mid 1980s, where coaches and downhill skiers watched the action on Rosie's Run from the big glass windows one of the best views at Copper. 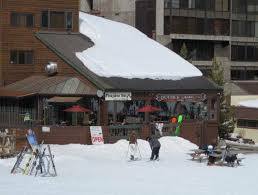 Located in East Village at the base of the Super Bee lift.